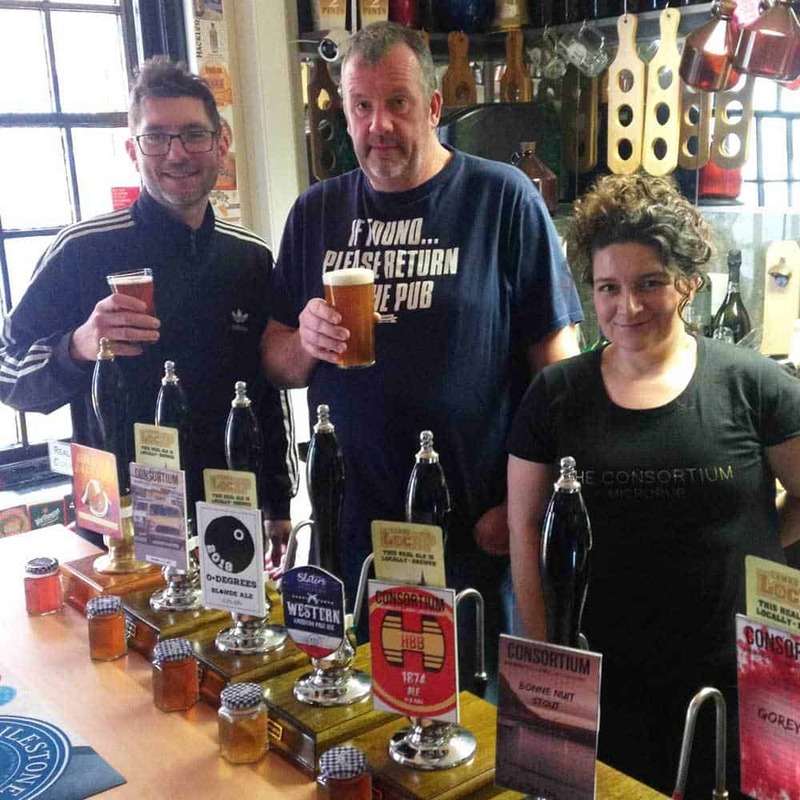 The Zero Degrees Festival will be kicking off early at The Consortium micropub, where Tony Howkins’ celebratory beer will be available from Friday 4 May. A 4.2% ABV Blonde Ale, brewed from two types of malt and amarillo hops, Tony has developed this refreshing beer specially for the festival, which launches with the now-traditional opening Party in the Pews event at St James’ Church on Friday 15th June. Subject to availability, Zero Degrees Blonde Ale will be on tap throughout the event. The Consortium is hosting the Folk ‘n’ Firkin event as part of the festival on Saturday 16th June. Traditional British & Celtic folk group ‘Whiskey Before Breakfast’ will be playing afternoon and evening sessions in the courtyard, and a wide range of real ales and ciders will be available, along with cocktails and organic wines from The Consortium’s recently opened cocktail bar.